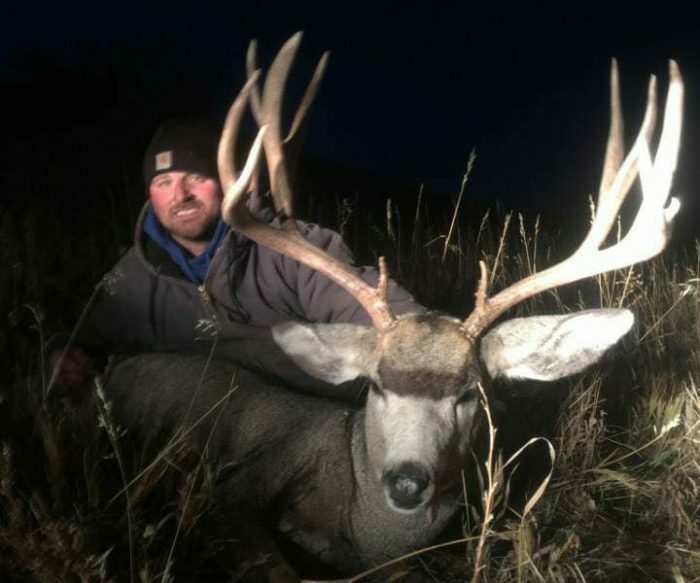 Salmon Steve’s nephew, Colton Hellegaard Westby, Montana bagged a nice northeast Montana buck. Great work, Colton! What a beauty!